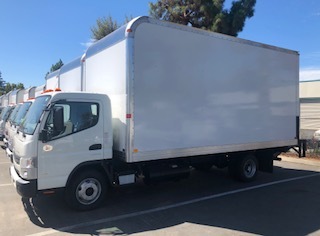 According to a market research report by Technavio, the global electric truck market is predicted to post a compound annual growth rate of over 32% during the period of 2019-2023. If you want to add an electric truck to your fleet, now may be the right time. Electric vehicles have many advantages that help reduce fleet costs and streamline operations. 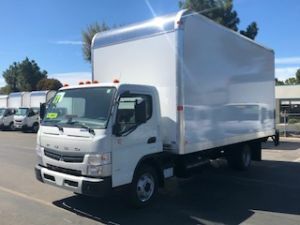 What are the Advantages of Cabover Box Trucks? Are you considering adding a cabover truck to your fleet? Understanding the advantages of cabover box trucks can help you make an informed decision. These trucks are best known for their flat faces and ability to maneuver in tight spaces, but there is more to appreciate than what meets the eye. Let’s learn more about what a cabover truck is, the benefits to expect and which industries have the most to gain.